Pork is one of the most versatile meats. It doesn’t matter how you cook it, broiling, baking, frying or sautéing, it always seems to taste great. Here is a recipe I found several months back on Yummly that was so delicious, i just had to share! 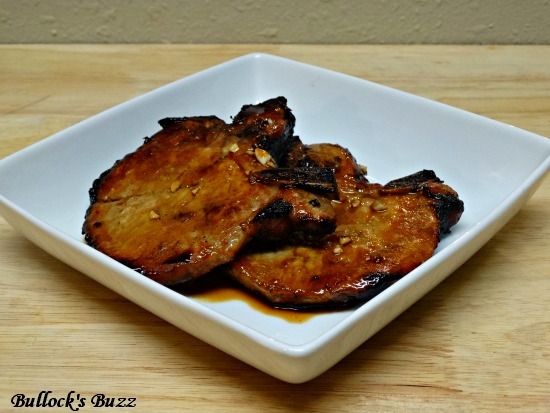 Enjoy these Asian Marinated Pork Chops. 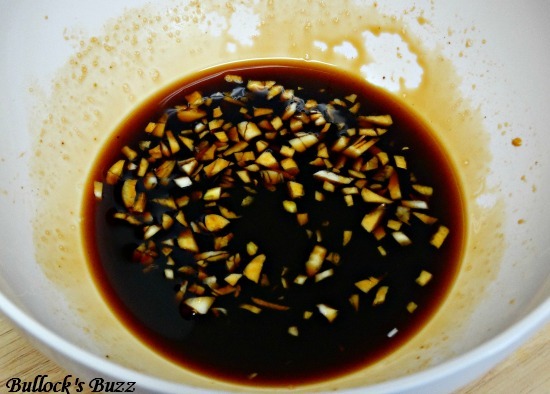 In a small bowl, combine the soy sauce, hoisin, sauce, garlic, honey and sugar, mixing well. Place the pork chops in another dish and pour sauce over them, flipping to make sure both sides are coated well. Let marinate for at least 1 hour at room temperature, or up to 24 hours in the refrigerator, making sure to turn occasionally. 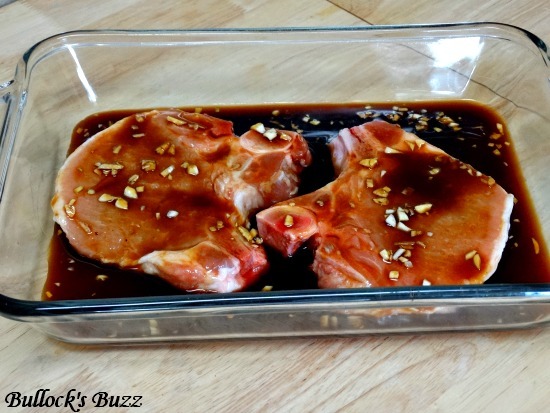 Remove the pork chops from the marinade and transfer to a pan. Placing in the oven to broil for about 15 to 20 minutes. *When broiling, I keep mine on the second slot down instead of the very top slot directly under the broiler. After a total of around 11 mins – flipping once – I moved them up to the top slot and let them brown on each side (about 2 minutes per side) before removing from the oven. 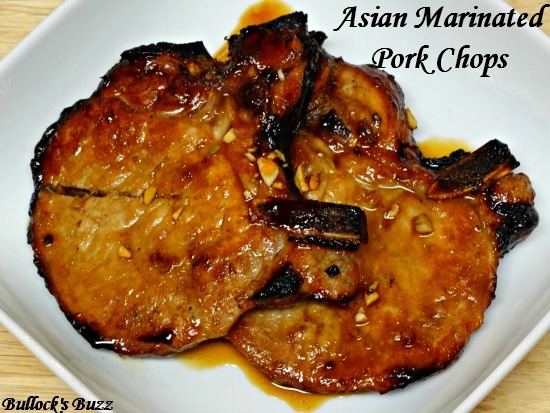 Try this recipe for Asian Marinated Pork Chops where soy sauce, honey, Hoisin sauce and a few other ingredients came together to make a delicious marinade. Remove the pork chops from the marinade and transfer to a pan. Place in the oven to broil for about 15 to 20 minutes. *When broiling, I keep mine on the second slot down instead of the very top slot directly under the broiler. After a total of around 11 mins - flipping once - I moved them up to the top slot and let them brown on each side (about 2 minutes per side) before removing from the oven.